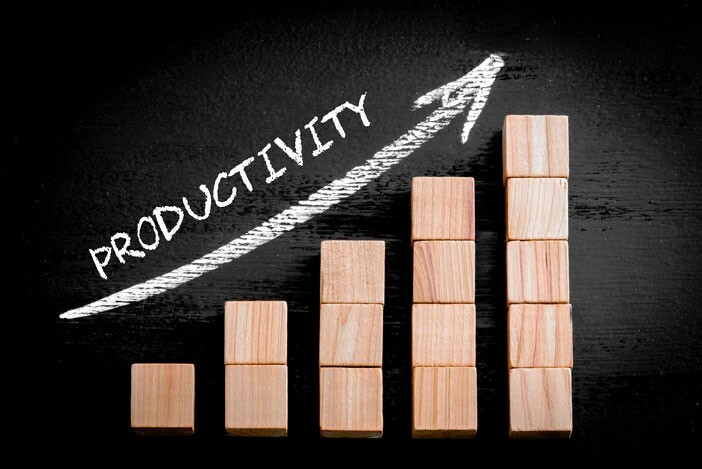 To maintain membership in good standing, CREWNY members are required to attend a minimum of two events per year. 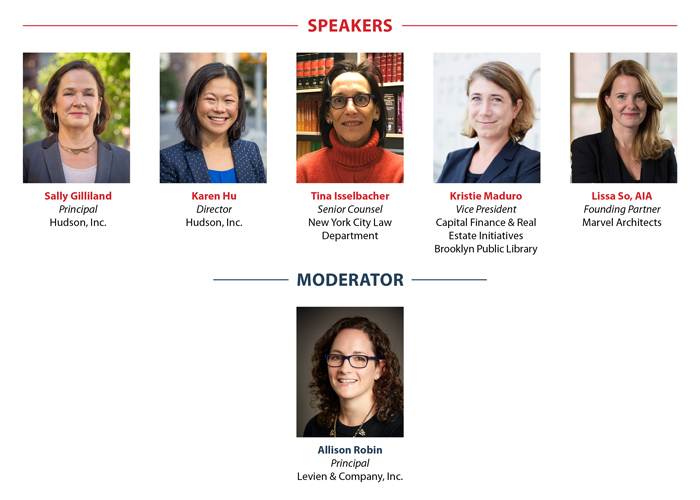 Join us for a special breakfast event and hear panelists from a women-led, public-private partnership in a discussion about the development of One Clinton Street, a residential tower that will rest upon the new Brooklyn Heights Library. This program counts as one of the 6 luncheons included with premier dues. 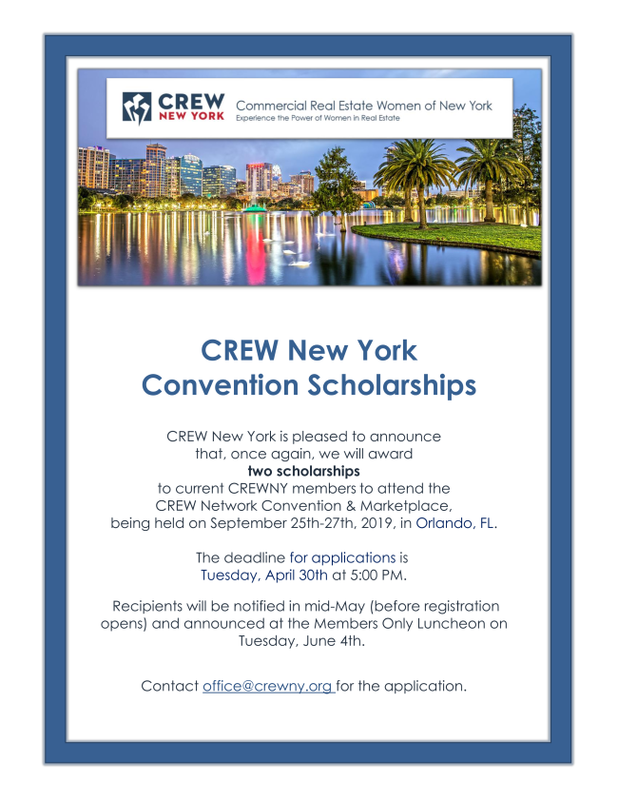 Forward this email to your commercial real estate colleagues and do them the favor of introducing them to CREW New York. They are welcome to attend. Bring your bag lunch and join fellow CREWNY members for networking and viewing of the webinar. Featuring speaker Eric Papp, author and founder of Agape Leadership, LLC. This event is open to CREWNY members only! 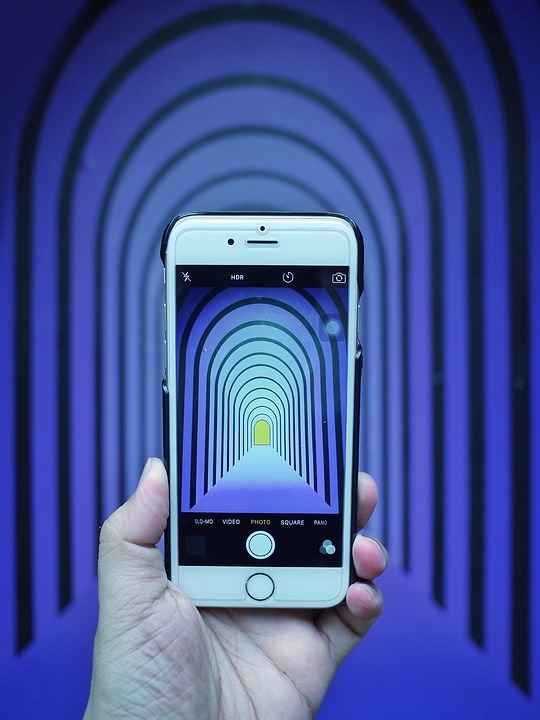 As a CREW member and past chair of the CREW Network Foundation, I have experienced firsthand how the “foundation” benefits the organization and the industry at large. 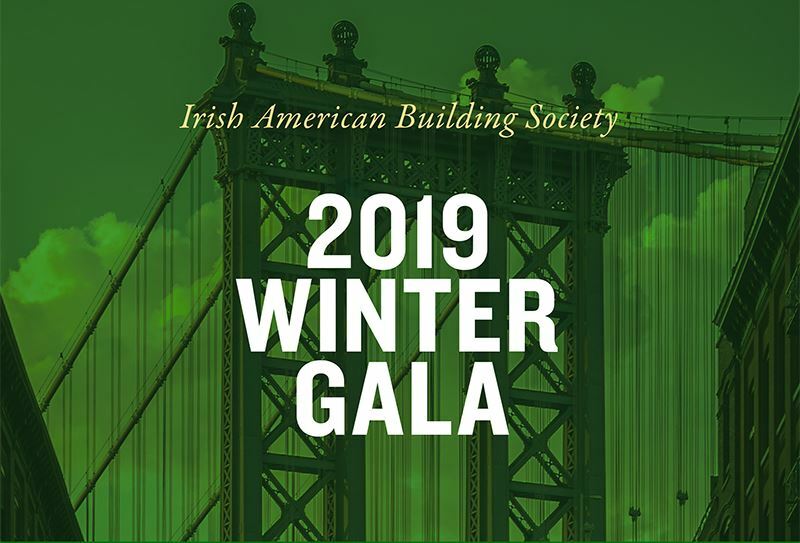 From producing insightful research to our CRE scholarship winners feeding the leadership pipeline of the industry, our foundation is making a difference. Many of you many not be aware that CREW has a Visionary’s program for long term donors to the foundation and I am pleased to join the ranks of the other Visionary men and women who have achieved this giving milestone. A first of many I hope! Thanks to all the members who donated at the April Luncheon where I matched member donations in honor of Shalini Mohan, a gifted architect, entrepreneur, wife and mother who passed away recently. She was one of the wonderful people I have met and continue to meet in CREW. Many thanks to all who gave in April and please keep on giving! CREW New York would like to acknowledge and thank our members for their support of CREW Network Foundation. 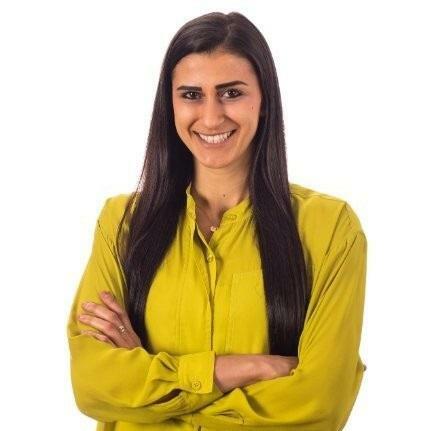 Through scholarships, industry research and career outreach CREW Network Foundation supports the growth and advancement of women in commercial real estate. If you would like to give, visit crewnetwork.org/foundation/donate . 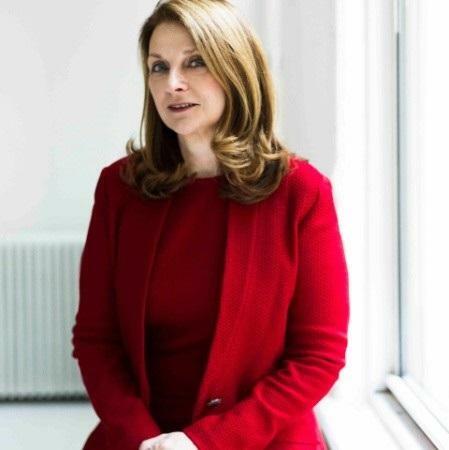 Dina Miller, COO, Miller Samuel Inc., was featured in a March 1st New York Times article , entitled "The Boss? 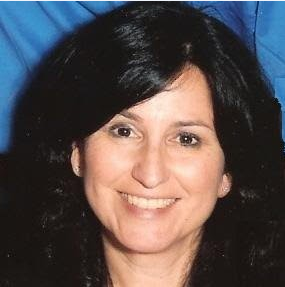 You’re Looking at Her: 7 Women in the Building Business." The piece focused on seven amazing women leaders in the NYC-building-related community who rely on industry research from CREW Network. 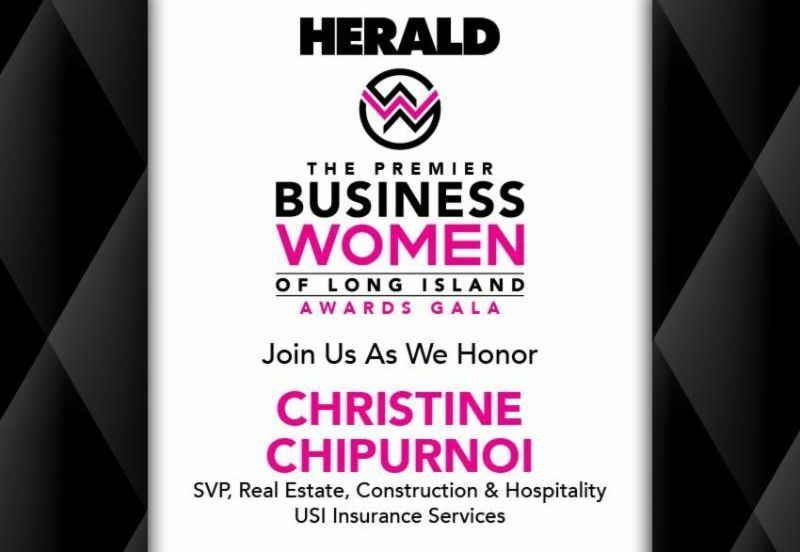 ﻿Christine Chipurnoi , CREWNY Past President, will receive an award at the Premier Business Women of Long Island Awards Gala on March 28, 2019. 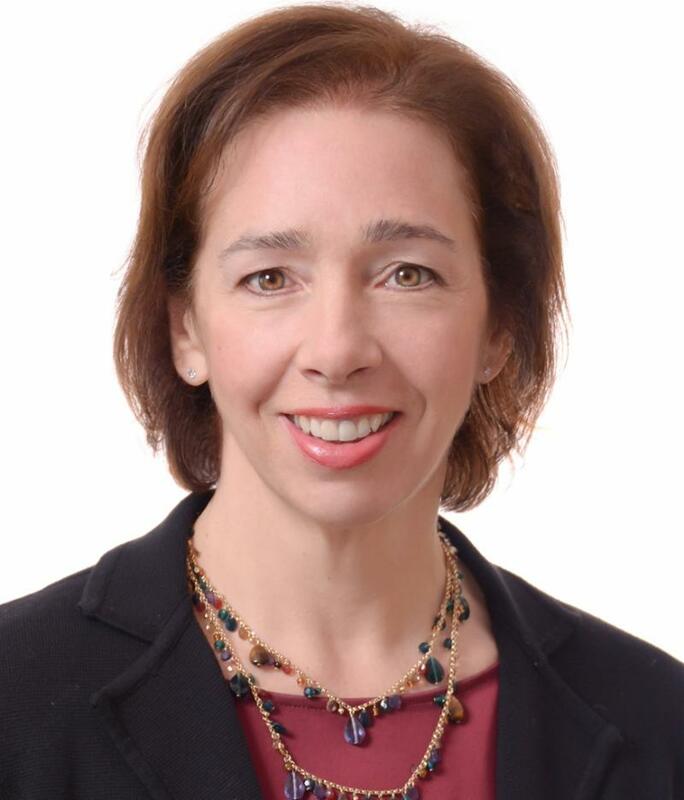 Daria P. Salusbury , President & CEO, Salusbury & Co., was a featured speaker at the Financial Times Property Summit: Channeling Uncertainty into Opportunities for Growth, this Winter. 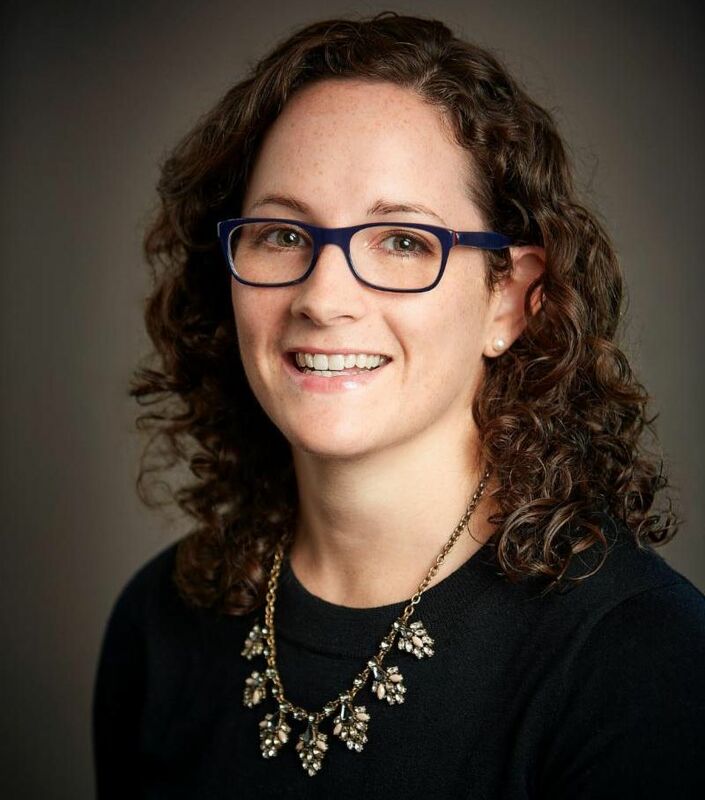 Allison Robin , LEED AP, Principal at Levien & Company, Inc., participated on a panel at the Construction Chiefs and Owner's Representatives Forum and spoke on managing relationships and roles in NYC projects in the private sector. 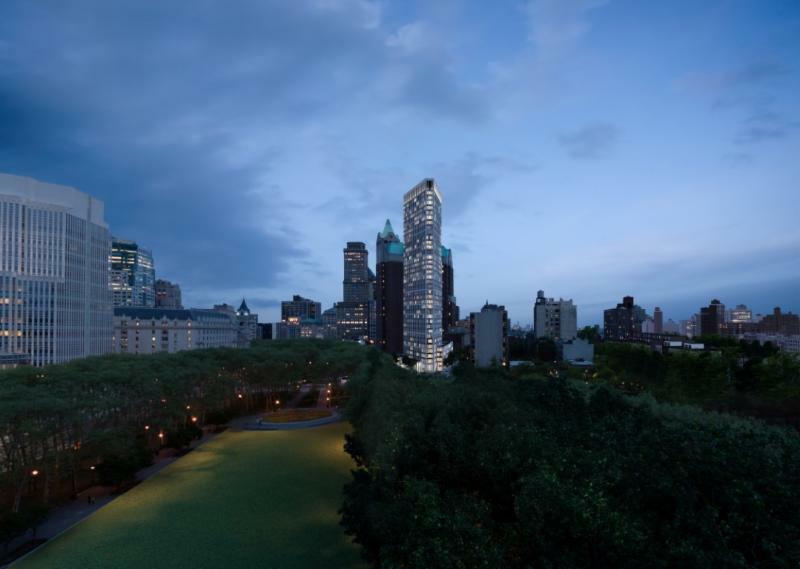 The CREWNY Foundation Committee, Scholarship Subcommittee is thrilled to announce the recipients of the inaugural year of the Past Presidents Scholarship: Kelly Smolenski (NYU Masters of Real Estate Development, May ’20) and Claire Gondon (NYU Masters of Real Estate Development, May ’20). Each recipient presented outstanding academic and professional credentials, along with personal presentation skills that we believe will serve them well in their future career endeavors. 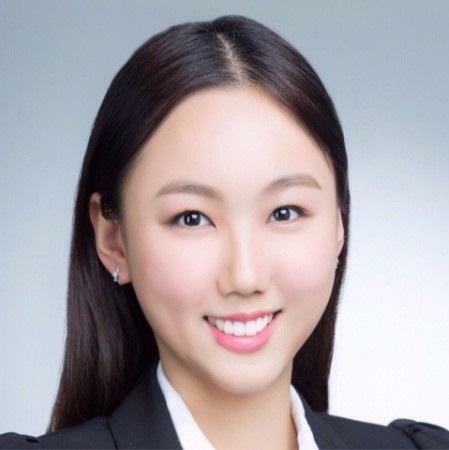 ﻿NYU Schack School of Real Estate awarded the final spring scholarship remaining from the AREW Charitable Fund to Masters of Real Estate Development student Su (Olive) Shixian. Olive also received a graduate student membership and complimentary admission to one paid event during 2019 from the Scholarship Subcommittee. We welcome all of our scholars, look forward to engaging them in our various committees and providing them with the networking opportunities we are all so generous to receive. Congratulations to all! 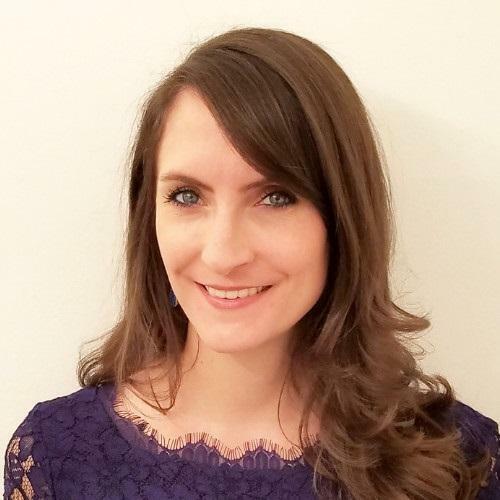 We’d also like to recognize the hard work that went into creating and awarding the Past Presidents Scholarship, with special thanks to Katherine DeMercurio, our 2018 Foundation Committee Chair, who led the charge for the scholarship to be created and awarded in 2019. 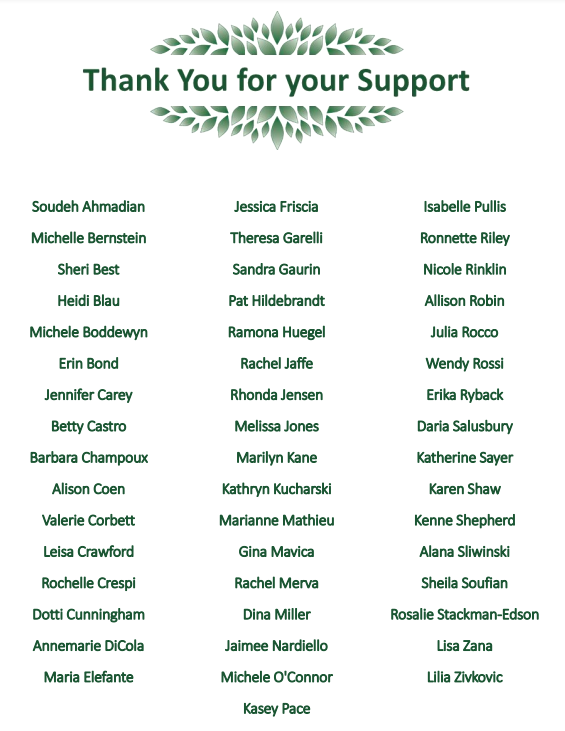 The Scholarship Subcommittee was comprised of the following members of the Foundation Committee: Wendy Rossi (lead), Madelyne Kirch, Dorothy Vermeer, Deborah Farahmand, Sheila Soufian, Wendy Berger, Robin Landow and Marianne Mathieu. The Foundation Committee’s annual Bottomless Closet Drive, run by Vivian Aronica for the 10th year in a row, was a terrific success. 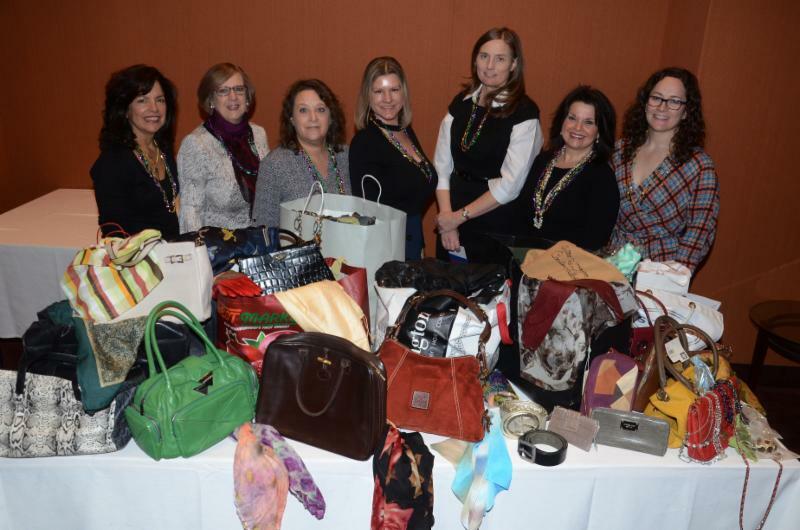 Members contributed two large commercial bins of purses, costume jewelry and accessories as well as a $25 check. 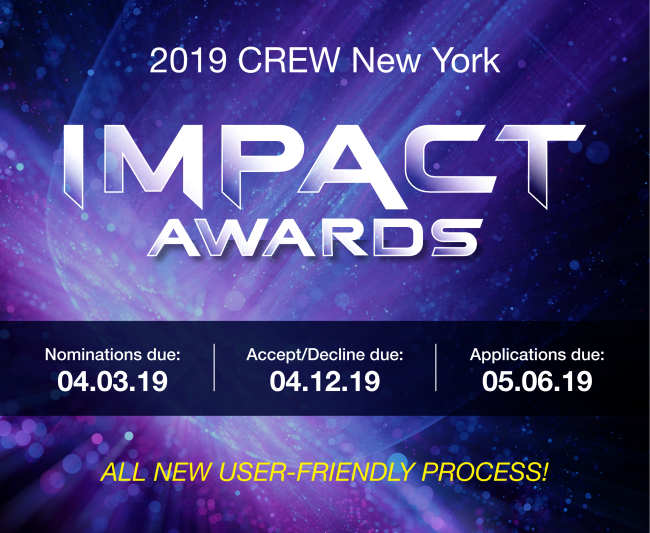 2019 IMPACT AWARDS : A new simple process and a single winner! Nominate yourself, and your CREWNY colleagues, using our new streamlined Nomination Form. To nominate, you only need to provide the name, award category and a brief (1-2 sentences) description of why you/they deserve the award. One winner will be chosen, and the award will be presented at the June 4th lunch. Help us recognize your achievements, and those of your CREWNY colleagues by NOMINATING. Please also complete your CREWBiz profile and your speaker's profile in CREW Network’s Speakers Directory. 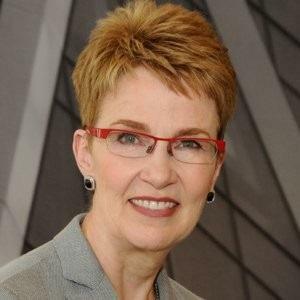 AWARDS : Please also let Ilkay, Elizabeth and/or Barbara know if you are interested in being considered for CRE industry award opportunities and other opportunities that may arise. Here you should also complete your CREWBiz profile AND let them know of any CRE awards or recognitions. Nominations OPEN NOW to April 15th. Enrollment is currently open through March 30th for CREW Network’s Global Study Mission to London on 4/29/19 – 5/3/19, and is limited to 35. Three CREWNY members are now registered. ﻿Registration is currently open for CREW Network’s Spring Leadership Summit in Kansas City, MO on 6/6 & 6/7. Speakers’ Directory : If you are interested in being recruited for speaking opportunities by CREW Network OR CREWNY, complete your profile in the Speakers’ Directory. 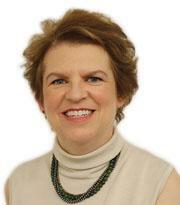 Joy Spears, Owner, Taylor Asset Management, Inc.